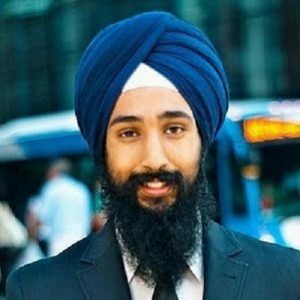 THE World Sikh Organization of Canada on Tuesday announced the launch of the Sikh Mentorship Program (SMP). The mentor-mentee matching initiative will begin in February 2019, with applications now open for mentees and mentors. Many mentors are already registered with the SMP and hail from diverse industry backgrounds, ranging from large financial institution executives to local health care providers. Full program details can be found at worldsikh.org/smp.